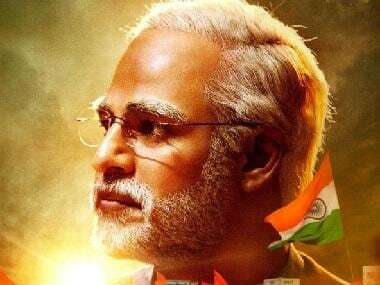 Javed Akhtar and Sameer had expressed shock at finding their names in the credits of PM Narendra Modi biopic, even though they had not written any songs for the film. Sameer had earlier said that he had reached out to T-Series but they had no idea about this issue. 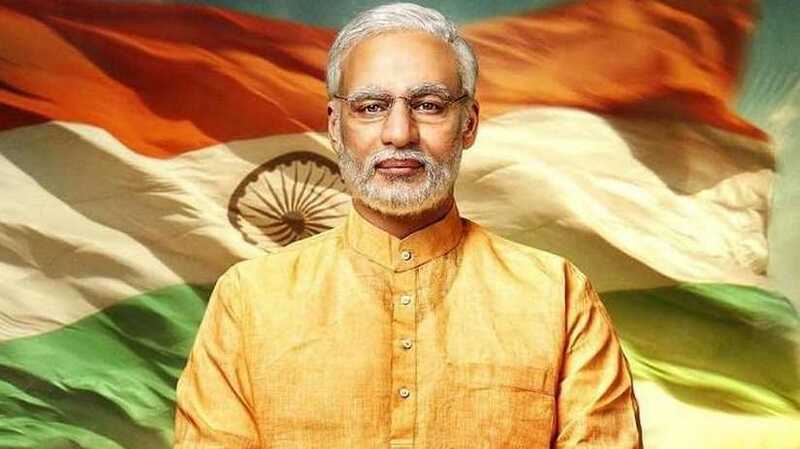 He said that he had even tried contacting director Omung Kumar and producer Ssandip Singh, but their phones were out of reach. Singh clarified the issue in an interaction with Firstpost. "There is a song from 1947: Earth, it's called 'Ishwar Allah', written by Javed saab. We have put the song in this film because T-Series is a partner. I have we have done justice to this song and people will be shocked because a lot of them have not heard the song." He added, "I think, it has one of the finest lyrics written by Javed saab." When asked about the use of Sameer's lyrics, Singh said, "We have used Sameer saab's song for the film. The song is 'Suno Gaur se Duniya Walo' from the movie Dus."